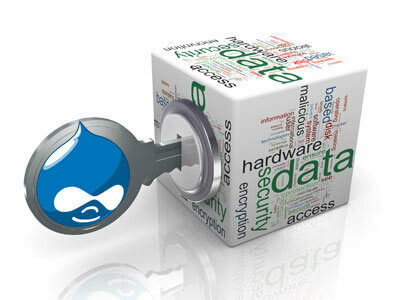 We specialize in Drupal module development and customization. A website will often have special requirements that fall outside of the usual, 'cookie-cutter' type sites. This is where we excel. With 9+ years of experience writing custom modules and scripts we can make your website do wonderful things. Whether it's a simple script or a collection of custom modules, we've built a business around creating custom solutions for your site and your needs.